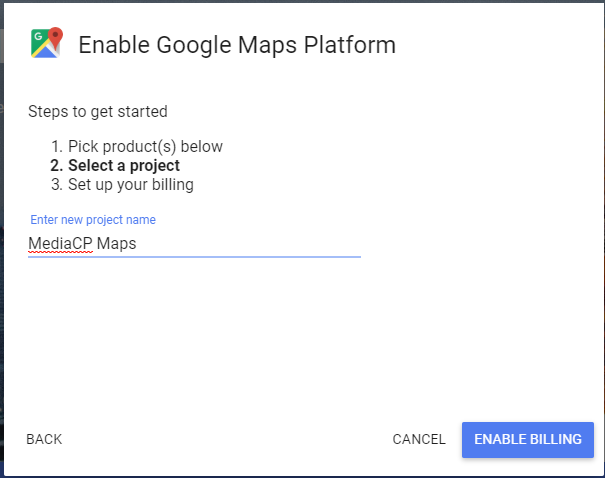 Google has recently started charging for access to the Google Maps API (link) and in order to avoid disruption to existing users, we have been bearing the cost ourselves over the last 18 months. 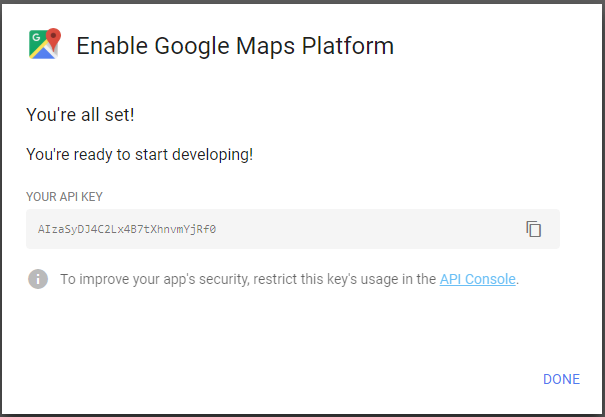 We will be decommissioning the default Google Maps API key as of 31st May 2019. 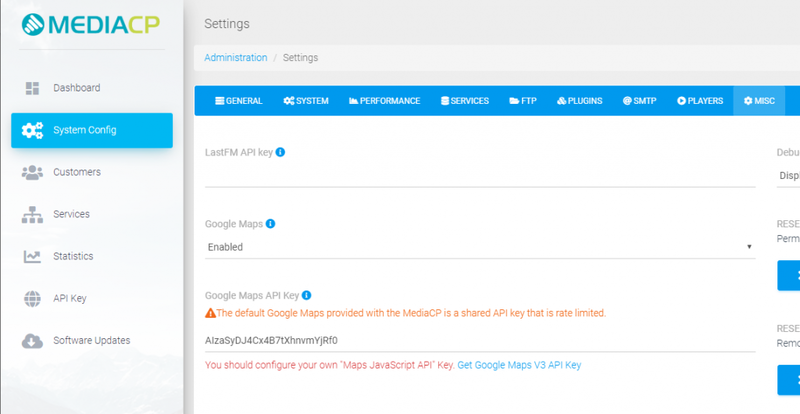 This means that Google maps will stop working on any website using the default API key provided with the MediaCP. You should create your own API key and inform your customers to update their websites as soon as possible to avoid disruption. 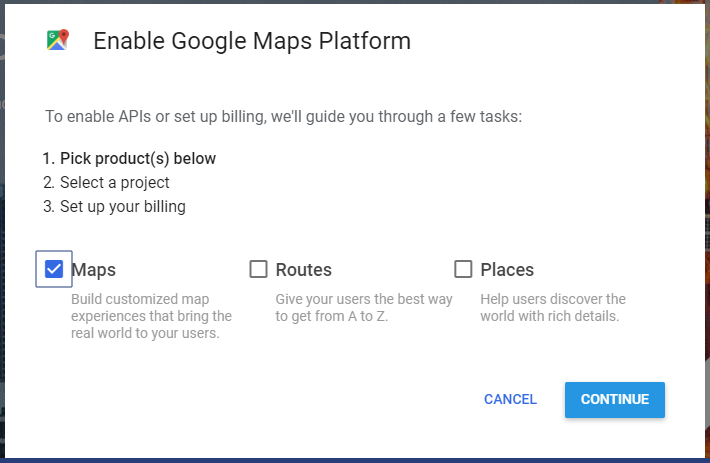 How much will Google Maps API Cost? Google provides $200 per month free usage of their APIs, and this equates to approximately 28,000 loads of the google maps. To put this into perspective, the API key that ALL of our customers were using was utilising approximately 80,000 requests on average per month. So it is unlikely that one single customer would use more than 28,000 requests. For full pricing information, you can view the Google Dynamic Maps pricing table. 6. Copy this key, paste into MediaCP System Config -> Misc -> Google Maps API Key and click Save. That is all. Your Media Control Panel is now setup with your own Google Maps API key.